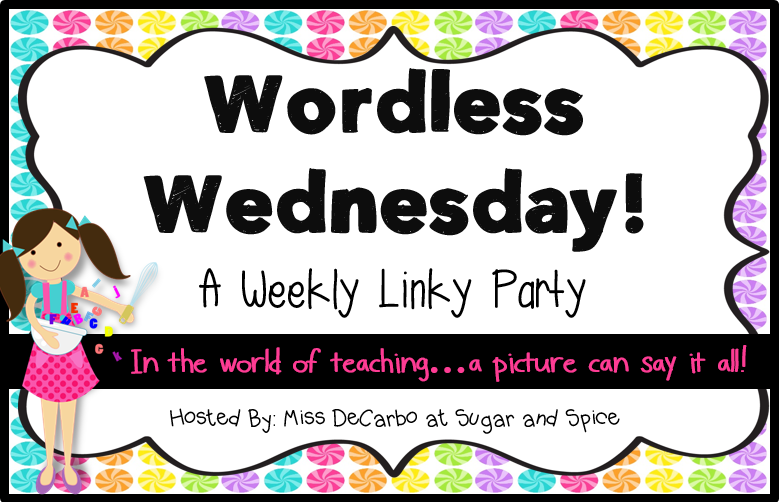 I'm linking up for Wordless Wednesday...I'm...so...sick! UGH! I haven't been out of bed for more than 5 minutes today. Oh well, it's a hazard of the job. 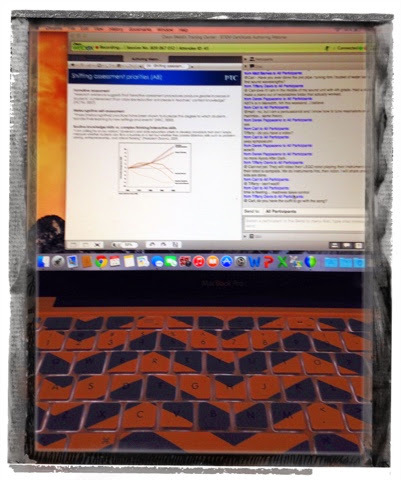 At least it forces me to pay attention to my STEM webinar. I'm almost finished with my STEM certification! It has been a long ride doing this while planning a wedding, teaching full time, and taking grad courses, but it has been well worth it. I am in the midst of creating an awesome project based STEM project. I hope to be done with it by mid November and will definitely post it to TPT ASAP. How do you manage all the things going on in your life? Oh my! You have a full plate! And on top of all of that, sick too. Wish I could offer up some good advice on how to manage it all. Unfortunately I'm having a hard time managing as well! Take one day at a time and don't forget to take time for yourself too! Good luck!